The P1/2 children have really enjoyed all our sessions this year with Aaron. 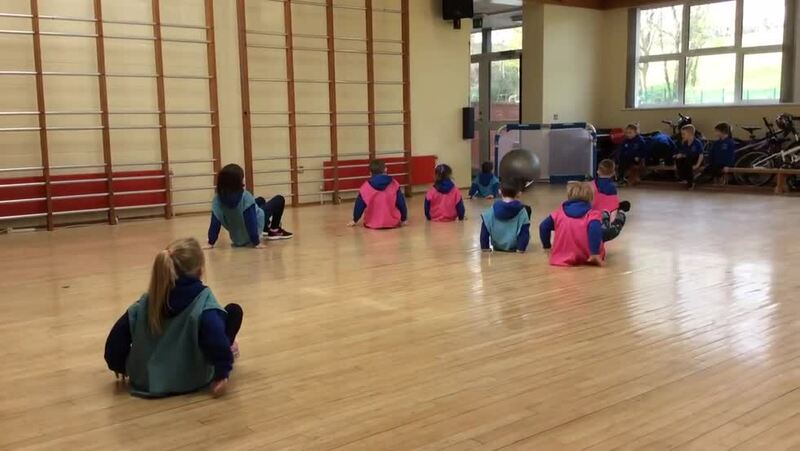 We have had so much fun, played lots of games and developed our fundamental movement skills. Aaron has been a brilliant coach and we are sad to finish our time with him. Congratulations to all our high five winners over the past few weeks.